Who can take the consent? Who can take the consent? In this video, Dr. K K Aggarwal, President Heart Care Foundation of India and Group Editor in Chief MEDtalks, will discuss about consent and..
What are the components of informed consent? 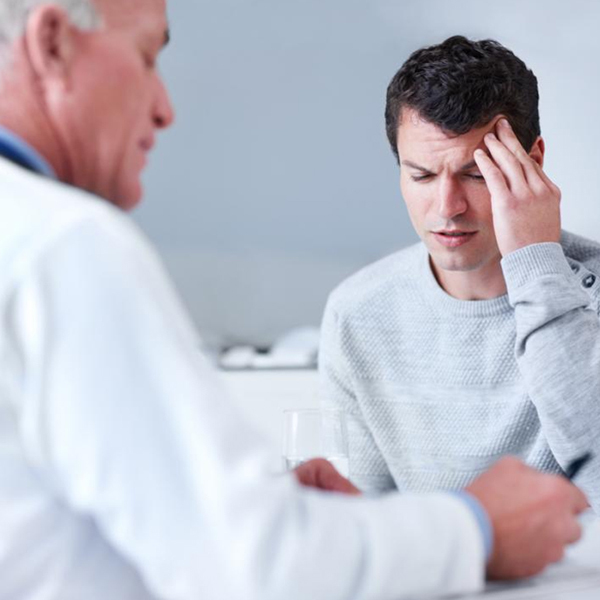 What are the components of informed consent? Dr. K K Aggarwal, President Heart Care Foundation of India and Group Editor in Chief MEDtalks, will discuss the components of informed conse.. The video will discuss about whether a person with acute appendicitis can have normal appendix during surgery by Dr. K K Aggarwal, President.. 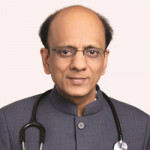 In This Video, Dr Anil Bansal, Chairman Anti Quackery Cell of Delhi, Medical Council will explain the Rajiv end law judgment.In 2016, Delhi ..
Who can write modern medicine drugs? Who can write modern medicine drugs? In This Video, Dr Anil Bansal, Chairman Anti Quackery Cell Of Delhi, Medical Council, Answer "Who can write modern medicine Drugs"..
Can a chemist prescribe a Drug? Can a chemist prescribe a Drug? In This Video, Dr Anil Bansal, Chairman Anti Quackery Cell Of Delhi, Medical Council, Answer "Can a chemist prescribe a Drug"..
What about Violence on Doctors in Pakistan? What about Violence on Doctors in Pakistan? 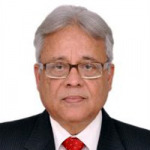 Dr. K K Aggarwal, Padma Shri Awardee, Editor-in-chief, IJCP Publications, will discuss on the topic of violence on doctors in Pakistan in th..
What about Violence on Doctors in Bangladesh? What about Violence on Doctors in Bangladesh? In this video, Dr. K K Aggarwal, Padma Shri Awardee, Editor-in-chief, IJCP Publications, will talk about violence on doctors in Bangladesh. 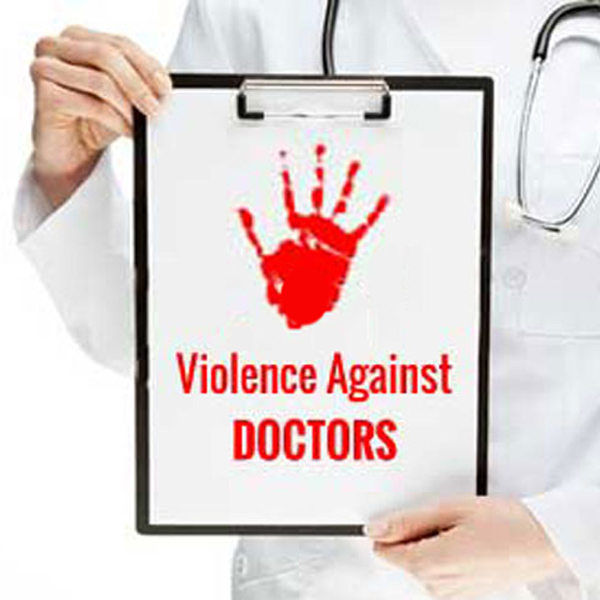 ..
Why is violence on doctors increasing in India? Why is violence on doctors increasing in India? 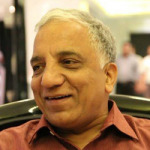 Prof. Bejon Misra, Founder-Director, PSM India Initiative, will talk about the violence faced by Indian doctors. He says, that in our countr..
What is surrogacy? What is surrogacy? In this video, Dr. Kaberi Banerjee, Medical Director, Advanced Fertility & Gynecology Center, New Delhi, will explain about surrogacy. Surro..
What are the unethical acts in IVF? What are the unethical acts in IVF? 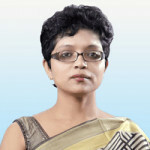 The unethical acts in IVF are explained by Dr. Kaberi Banerjee, Medical Director, Advanced Fertility & Gynecology Center, New Delhi in this ..
What are the indications of surrogacy? What are the indications of surrogacy? In this video, Dr. Kaberi Banerjee, Medical Director, Advanced Fertility & Gynecology Center, New Delhi, will discuss the indications of sur..